Back in September, Atlus announced that Dragon's Crown (the beat-em-up-meets-RPG originally released four years ago) would be coming to PS4 as Dragon's Crown Pro. The Japanese release date was originally announced for January 25th, but has now been delayed two weeks to February 8th. There's still no word regarding the international release date. Dragon's Crown Pro will not have any additional content, but will improve visual and audio quality. It will support 4K resolution, feature a newly recorded soundtrack by a live orchestra, offer dual-audio support, and possess cross-play capability with the PS3 and PS Vita versions. 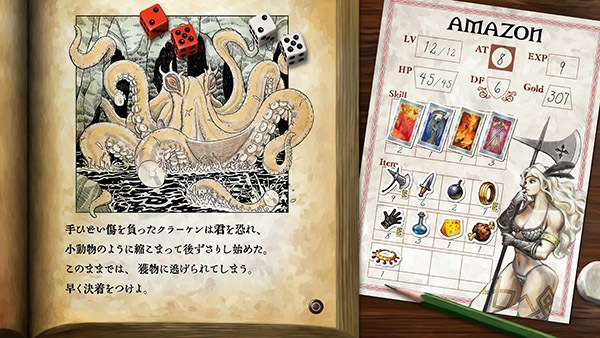 Atlus has also announced that first-print copies of the game will come with a digital game book entitled "Treasure of Demon Island." This book seems to take inspiration from pen-and-paper RPGs, tasking the player with taking their favorite Dragon's Crown character through a series of encounters where they must roll dice to see if they succeed or fail. 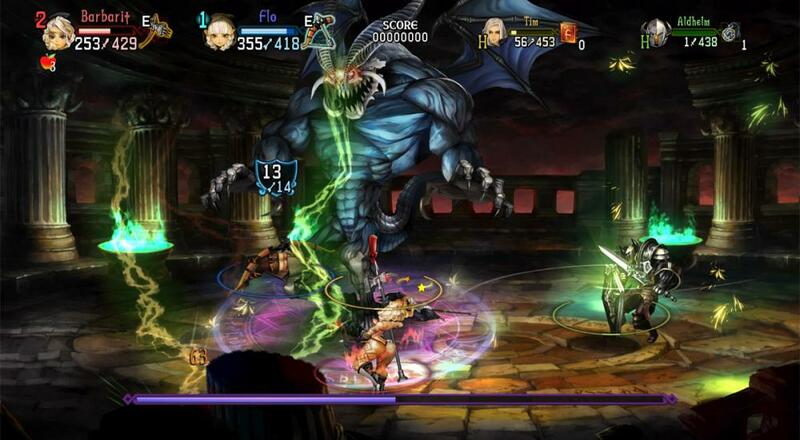 Hopefully we'll get word on a western release of Dragon's Crown Pro soon. If you didn't play the original versions of the game, you can check out our Co-Op Review of the game. Page created in 0.3311 seconds.